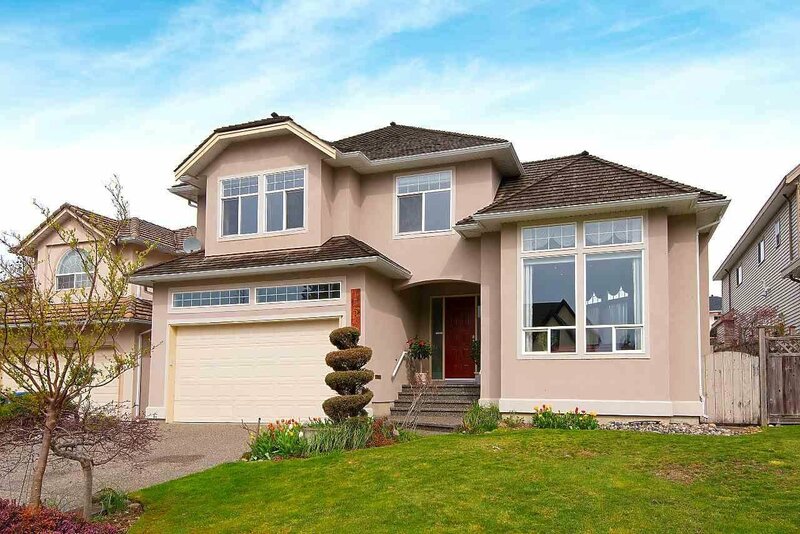 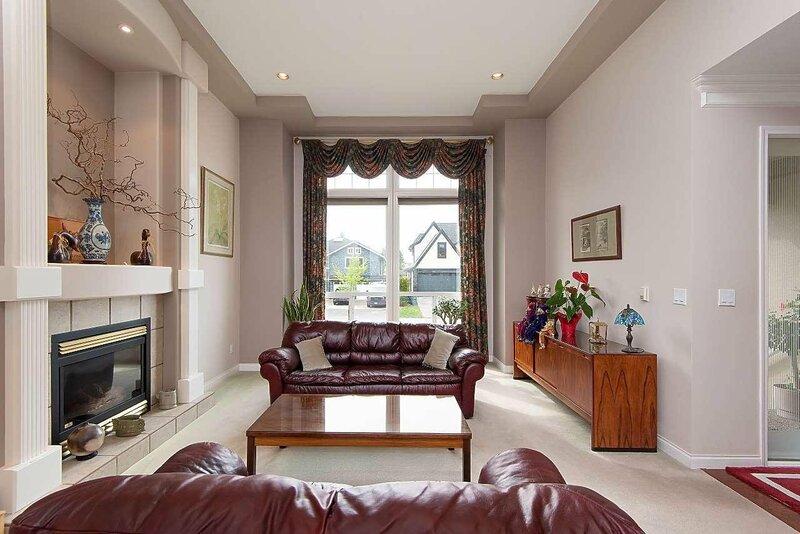 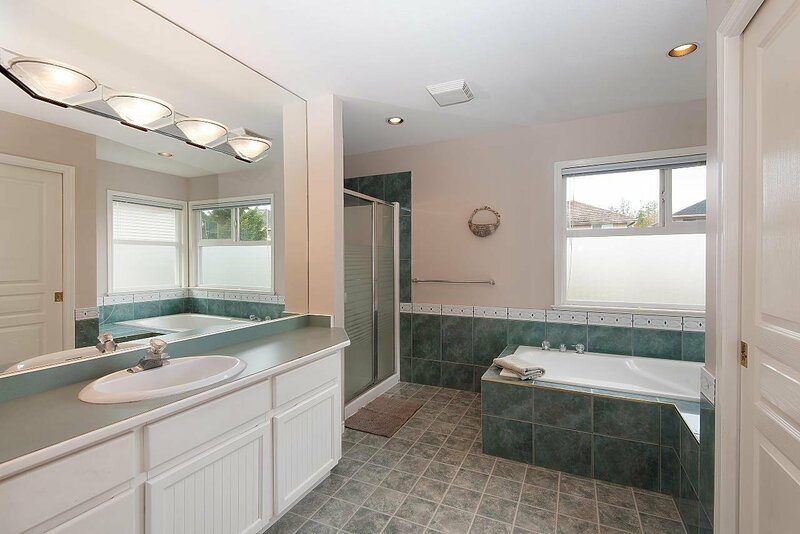 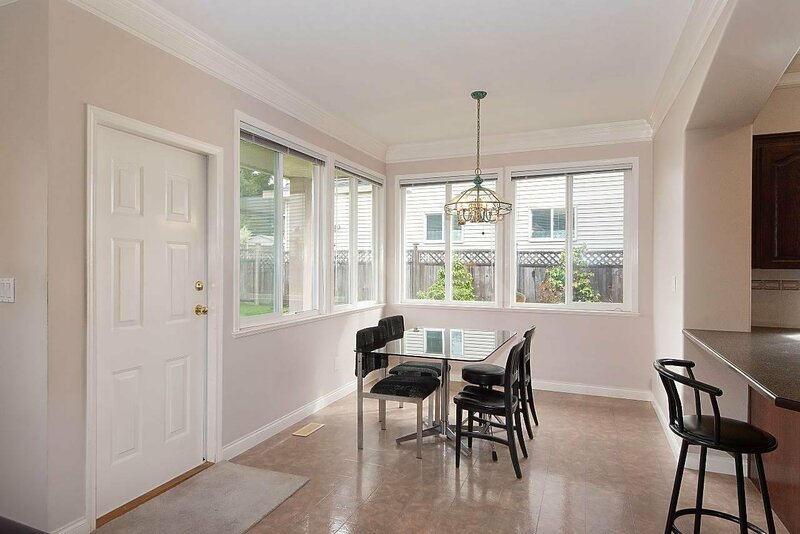 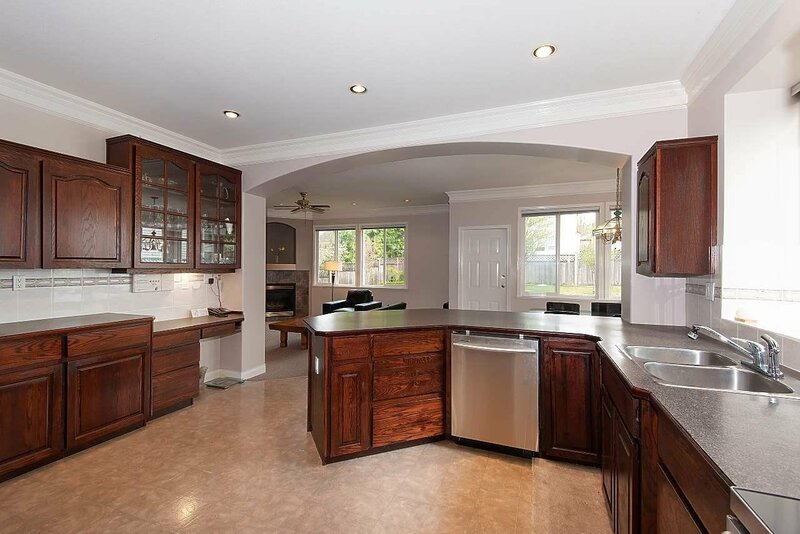 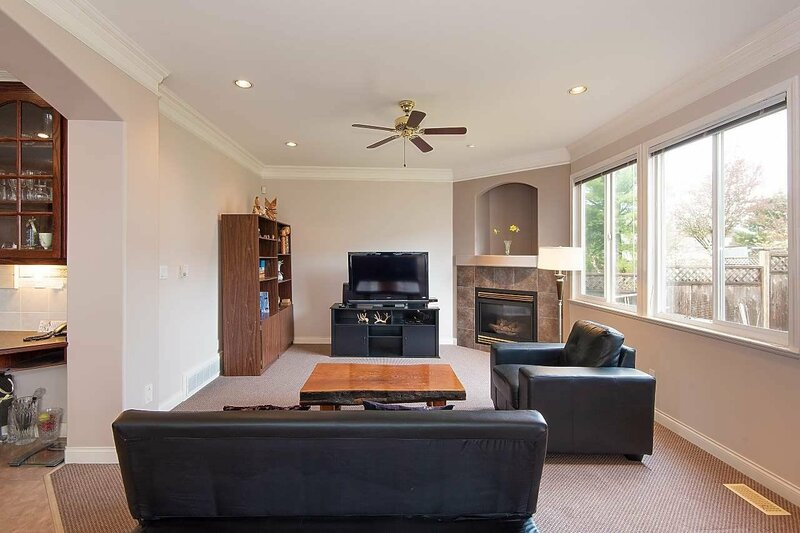 Over 3,200 s/f, Large 5BR+REC Room gorgeous family home located in desirable Fraser Heights. 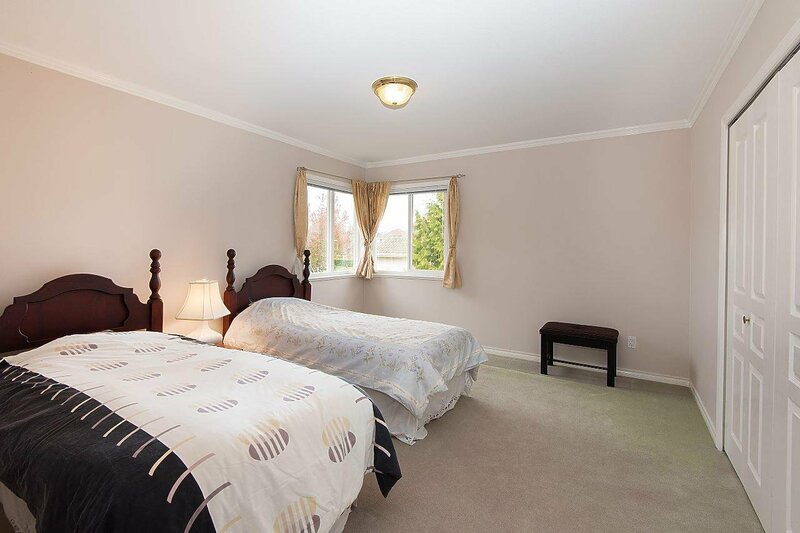 The house is well cared and maintain by owner. 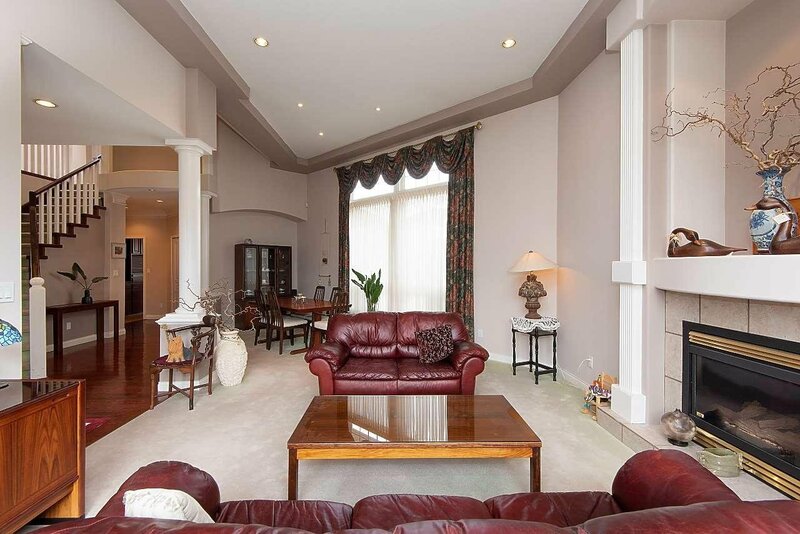 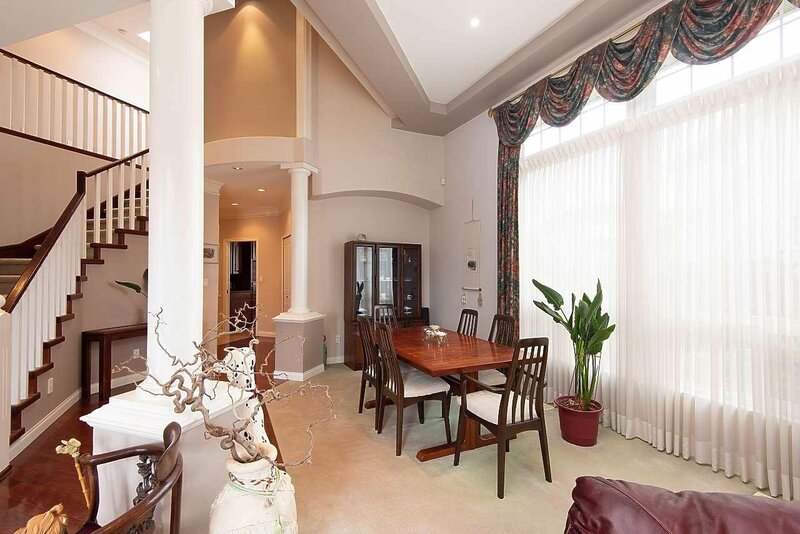 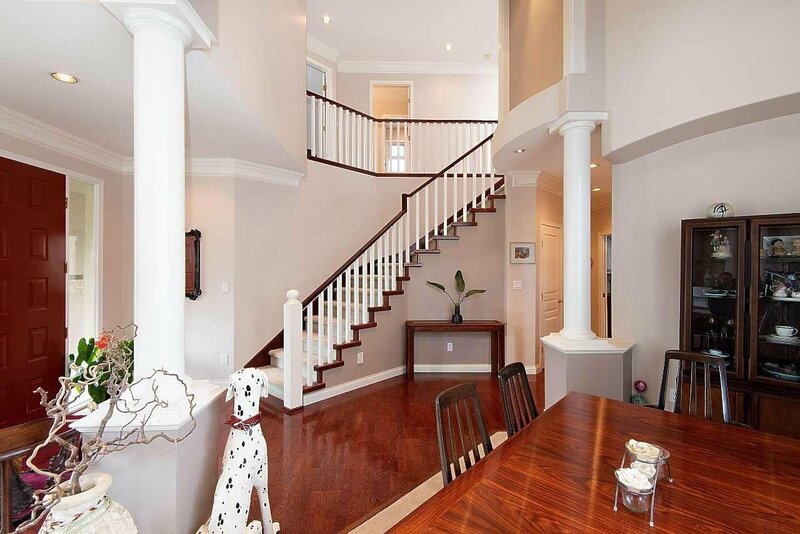 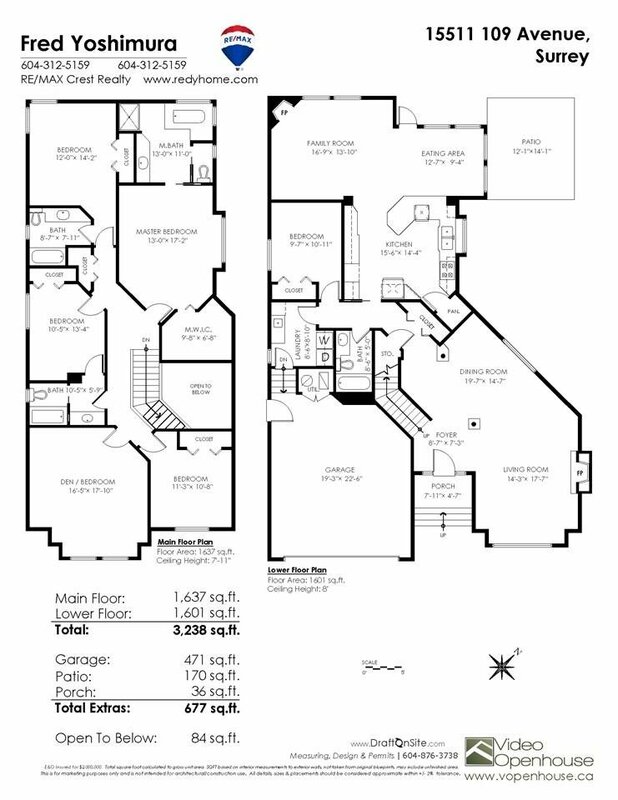 Grand foyer invites you to double ceiling heights Living & Dining room. 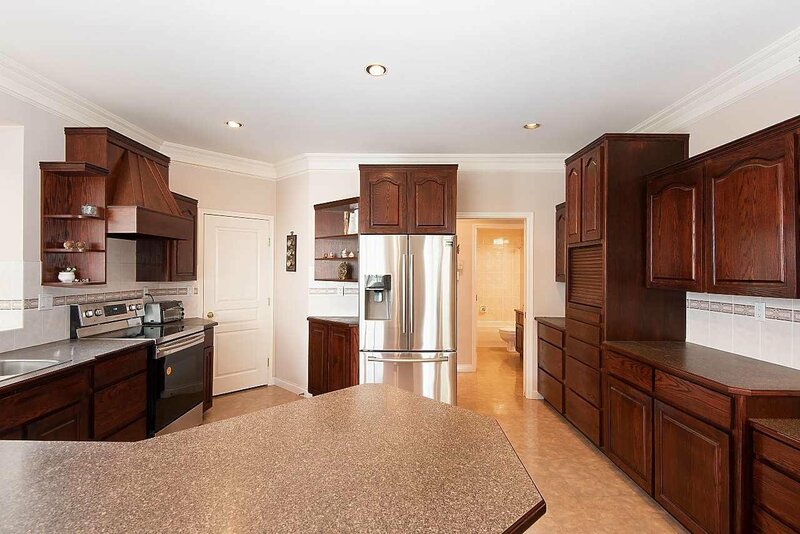 Large open kitchen with eating area and good size family room with corner Gas Fireplace.  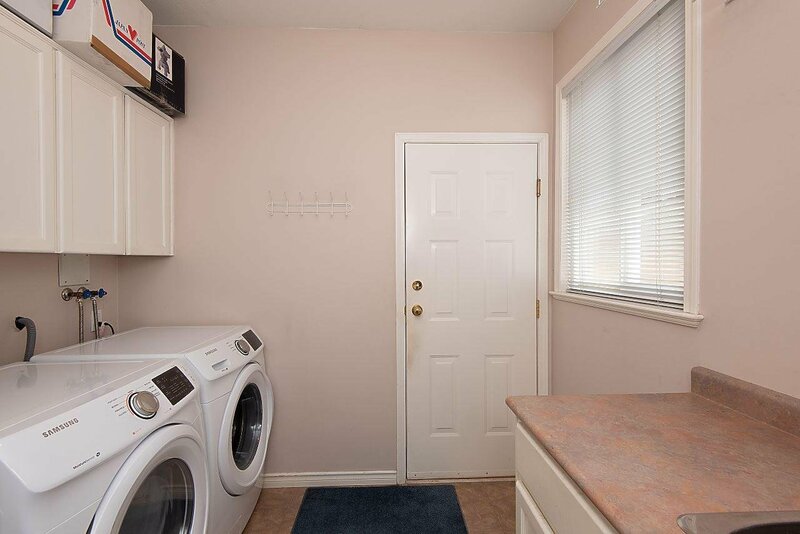 All brand new S/S Appliances including clothes Washer/Dryer. 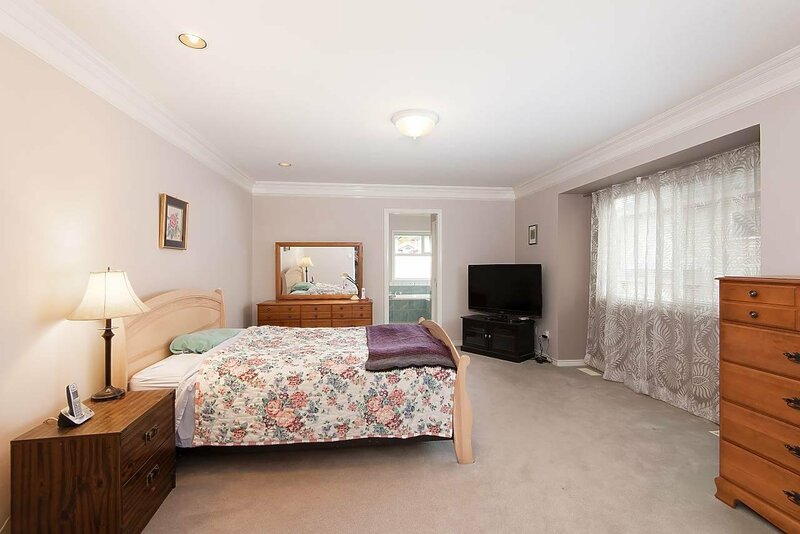 Bring your large family! 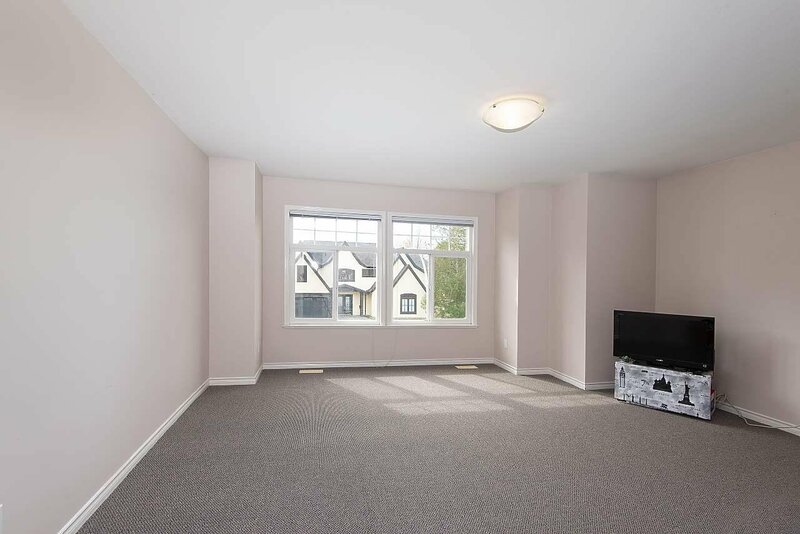 1BR on Main and 4BR upstairs with 4 full bathroom (2 ensuite) and extra large Rec room. 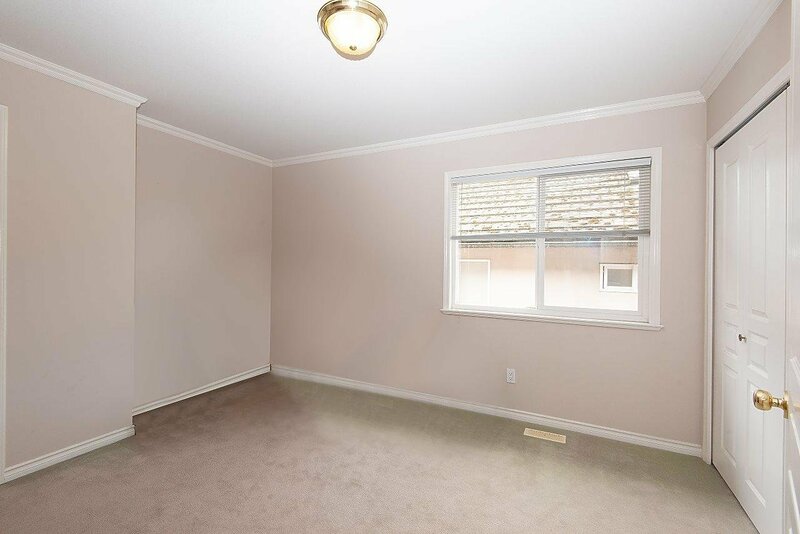 Good size double garage has extra ceiling heights for over head storage space. 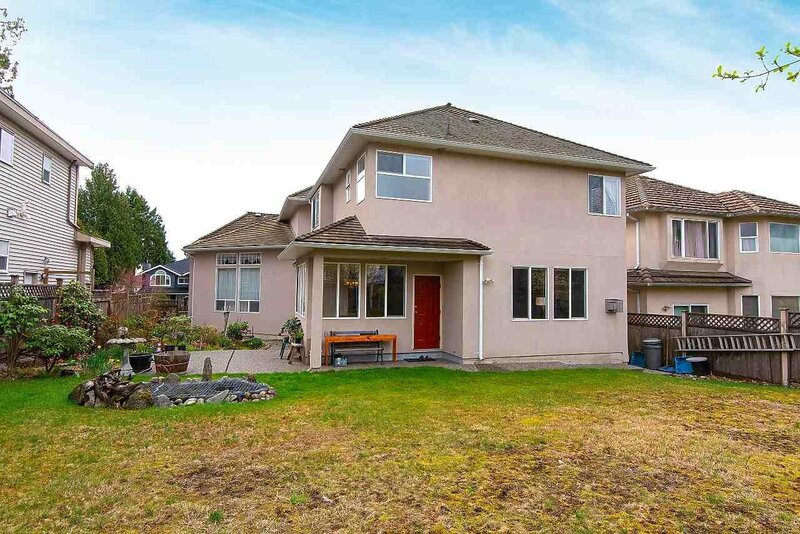 Huge fenced back yard is ideal your children and there is a small Koi Pond! 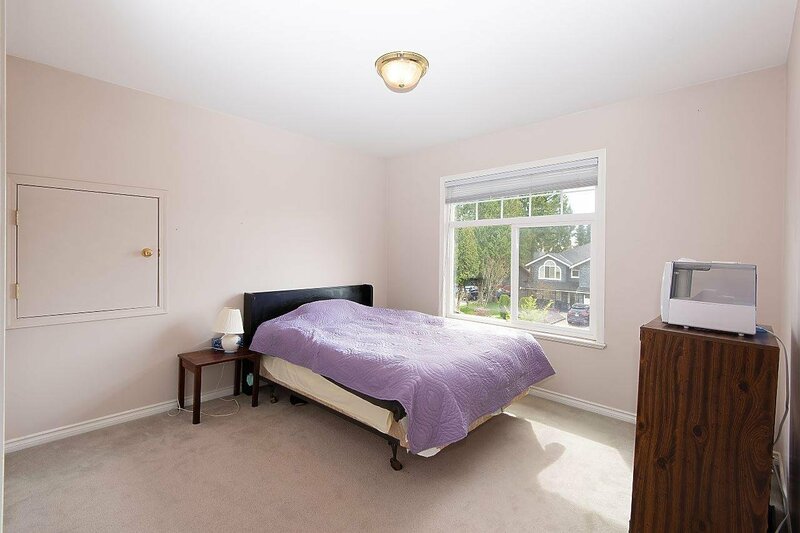 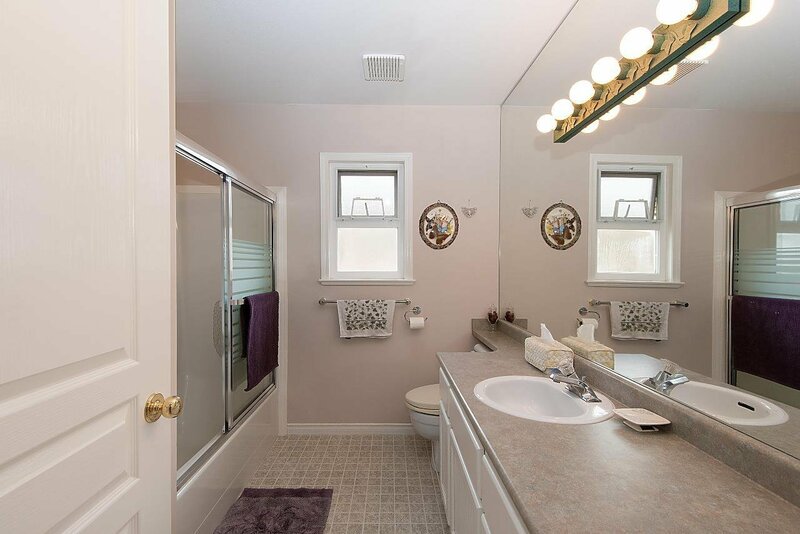 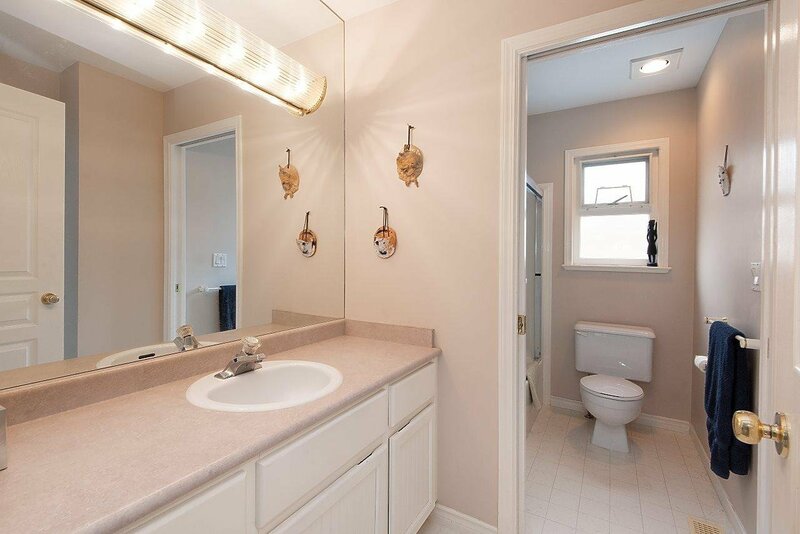 Very convenient location, close to shopping and easy access to Hwy 1.